Macintosh journalist and podcaster Guy Serle of MyMac.com will be our guest presenter for the March meeting. 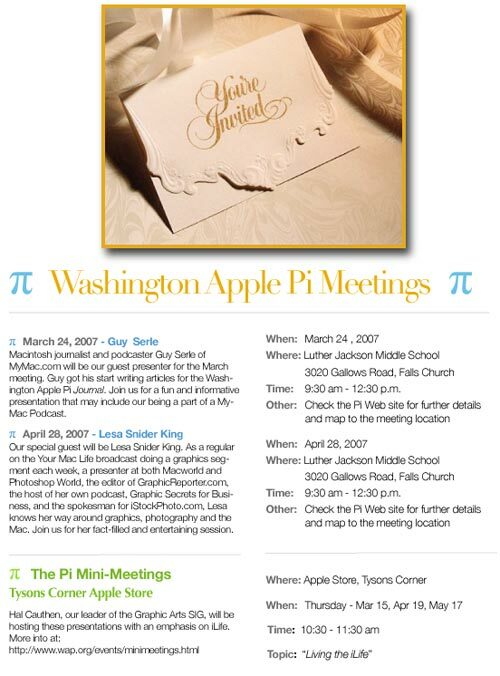 Guy got his start writing articles for the Washington Apple Pi Journal. Join us for a fun and informative presentation that may include our being part of a MyMac podcast. 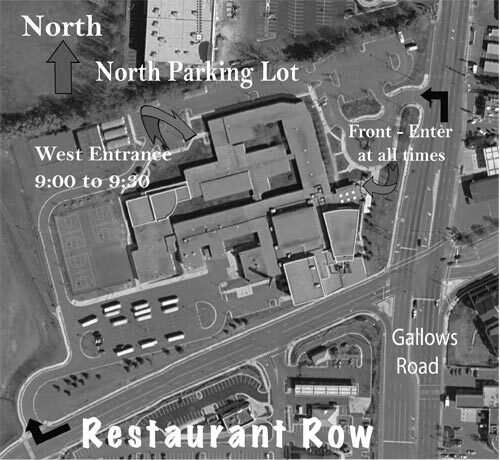 Meeting poster in JPEG or PDF.